There is so much happening at the Garden Center! May is definitely our busiest month of the year for both arrivals, things going on and customers who visit us. Since there is so much going on, we wanted to compile a bunch things to make sure everyone knows what’s happening. To celebrate our new website’s completion, we’ve decided to do a scavenger hunt contest! To participate in the contest, visit the Facebook page and click the tab on our timeline that says “contest” or click on the top post on the page. For the contest you will need to visit the website and find the correct answers to the questions. If you answer all the questions right, you’ll be entered to win a $50 gift card to the Garden Center. Contest ends May 31. Stop by and chose some plants for your pond. Just in time for the unofficial start of summer, our water plants are fully in stock and ready to decorate your ponds. 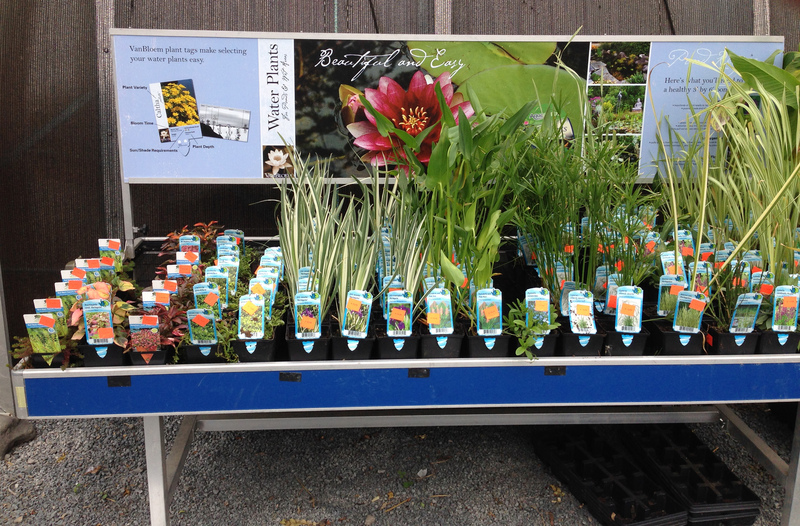 Stop by and ask one of our helpful Garden Center associates which plants are best for your garden. Our pheasant clan has expanded. Lucille has once again welcomed some new babies. Bring the kids to check out the chicks. We Plan, You Plant taking off! Our newest service is quickly becoming our most popular. Many of our customers just LOVE to garden so why would they want someone else to take away all the fun? Bring some photos of your garden into the Garden Center and we can help layout out all the plants and flowers you want in one beautiful and comprehensive design. Stop by today and Ed, himself will help you design it! Open House is just two weeks away! Our Open House celebration is June 6 and 7. We have vendors coming in from all over to provide fun and food. For the kids, we have face painting and animals to visit. Blue Chip Animal Rescue will be bringing a few animals to meet with everyone. More details about the event will be released as the event gets closer. 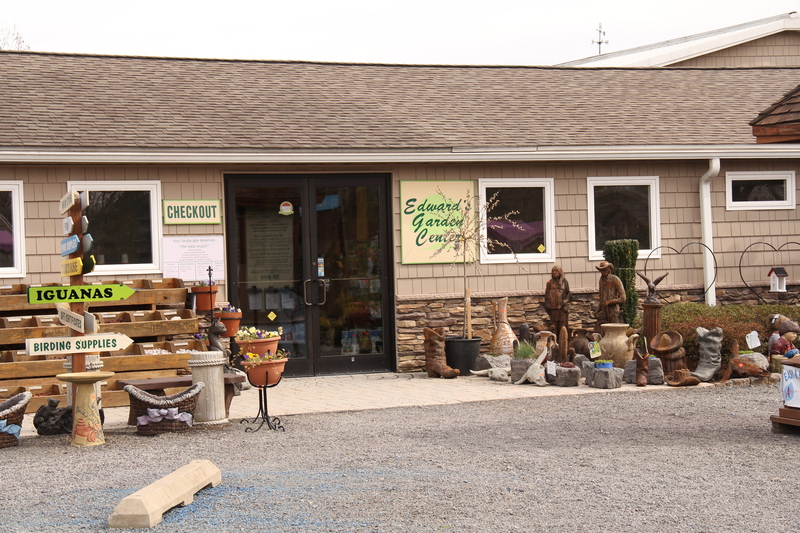 Categories: Edward's Garden Center News & Events | Tags: Edward's Garden Center, Edward's Garden Center news, Facebook contest, Garden Center, NEPA, Open House, pond garden, Water plants | Permalink. First of all, we want to thank everyone that came to our Open House is May. Our entire staff had a fabulous day speaking with everyone and offering advice. Because the May Open House was such a success, we decided to add to our events for the Open House on Saturday. 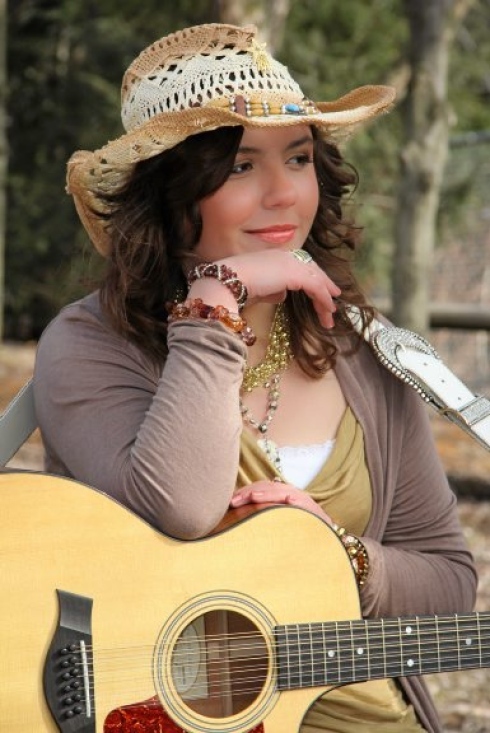 Dani-Elle will again provide entertainment by singing her popular country hits. For those of you that don’t know, Dani-Elle Kleha is a nationally known singer, from Jermyn Pa. She has two albums, that she made in Nashville. Anyone who attended our Christmas party or May Open House knows what a wonderfully entertaining young woman she is and can tell you, you don’t want to miss her performance. Our new additions to the Open House will delight kids and parents. We will have members of Blue Chip Animal Farms Animal Rescue, in Dallas, visiting with a few furry friends who are up for adoption. They will answer questions about adopting a pet and volunteering at the rescue. Kids will certainly enjoying petting the pets they bring. We have also added face painting for the kids. Jessica from Face Painting by Jessica in Kingston will be available to create adorable designs on kids faces or hands. All donations from the face painting will go to Blue Chip. Another exciting part of our Open House is of course the sales! This time we will have a buy one get one free sale on perennials. We will also have 30% off all fruit trees and blueberry bushes. We will also be raffling off $50 gift certificates. If you come to Open House, make sure you enter the raffle! As always, there is no admission and parking is free. Can’t wait to see everyone this Saturday! When: June 21, 7 a.m. to 4 p.m.
Why: Free entertainment, free food, great plants, animals and everything for the outdoors and FUN! 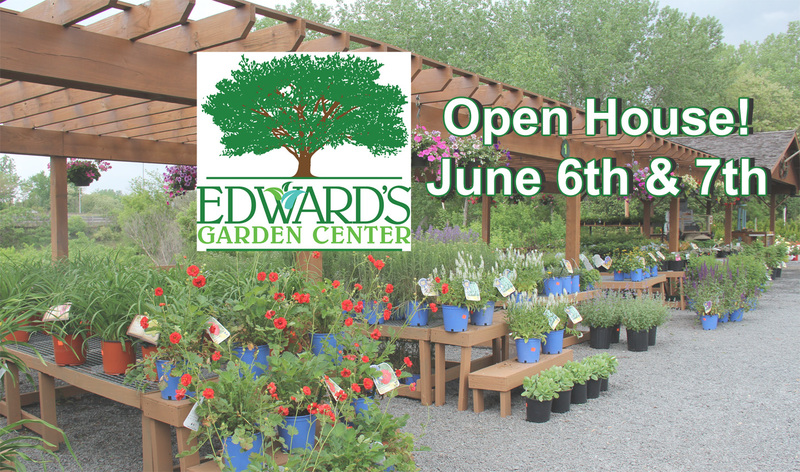 Categories: Edward's Garden Center News & Events | Tags: Blue Chip animal Refuge, Ed's Garden Center, Edward's Garden Center, events, Face painting by Jessica, Forty Fort, Open House, summer time | Permalink. Our first Open House of the season will be held this Saturday from 8 a.m. to 4 p.m. There is no admission and parking is free so stop by to see all the new plants we have to offer! Dani-Ella will be performing at Edward’s Garden Center Open House May 17. Explore the Garden Center as you enjoy light refreshments and entertainment. Dani-Elle Kleha, nationally known singer, from Jermyn PA, will be providing entertainment. Dani-ella has two albums, that she made in Nashville and will be performing some of her most popular songs. Anyone who attended our Christmas party knows what a wonderfully entertaining young woman she is. While visiting the Garden Center for the Open House, you can enter to win one of two $50 gift certificates and take advantage of our buy one get one free rose bush sale. There is a sale on Massarelli bird baths, regular price $106, open house special $49.99. Quantities are limited. A late addition to our Open House events: Free soil testing all day! If you are having trouble with grass or other plants, bring a sample of the soil in and we’ll tell you what’s wrong. Many members of our friendly staff will be on hand to answer questions and help load items into your car. When: May 17, 7 a.m. to 4 p.m. Check out our website for more Garden Center Events. Categories: Edward's Garden Center News & Events | Tags: country singer, Dani-Ella, Forty Fort, Garden Center, Gardening, Kleha, May Events, Open House, PA | Permalink.